Description: Ideal for medium to large offices, clinics, workshops, exhibition stands & kiosks with daily output of 100 – 150 cups. 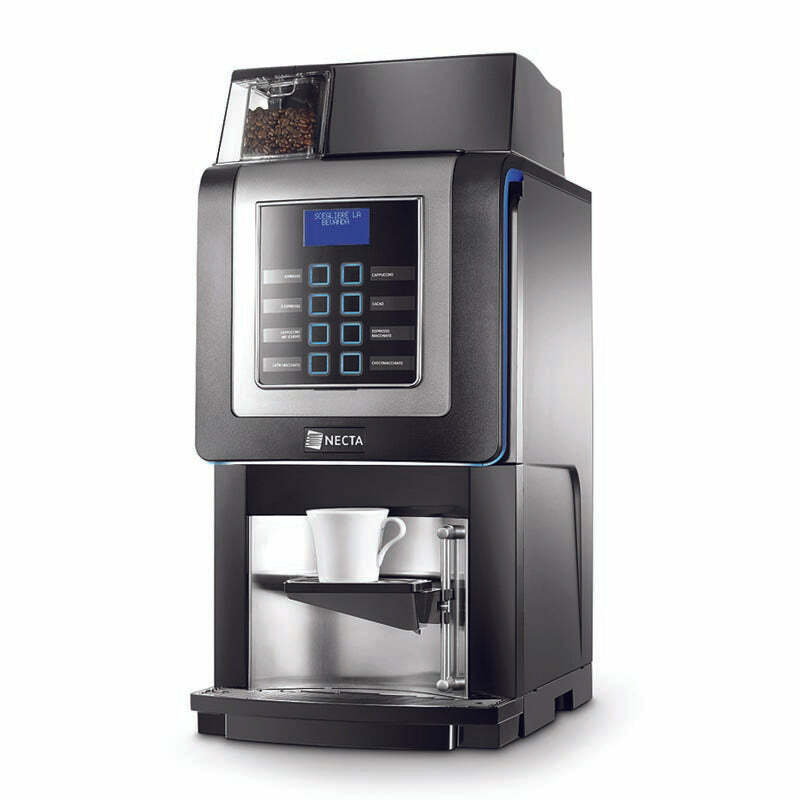 Ideal for medium to large offices, clinics, workshops, exhibition stands & kiosks with daily output of 100 – 150 cups. Lavazza Coffee Beans, Milk Powder & Chocolate Powder. Excellent coffee with the perfect extraction according to the parameters of the best Italian espresso. Visible coffee beans in a large hopper.